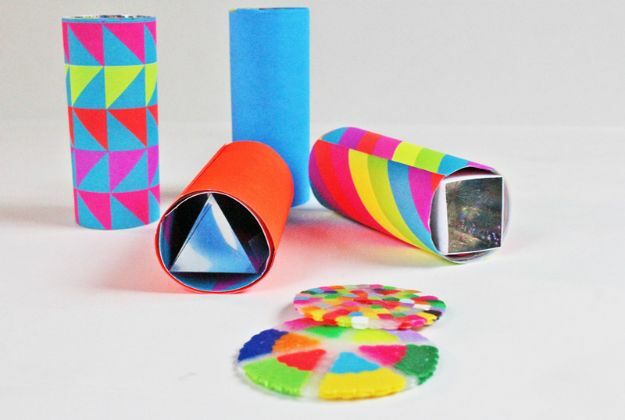 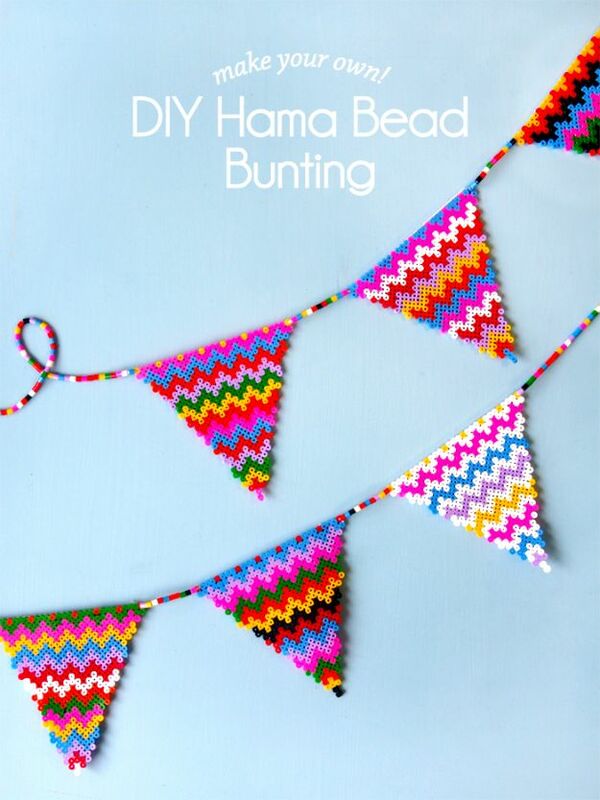 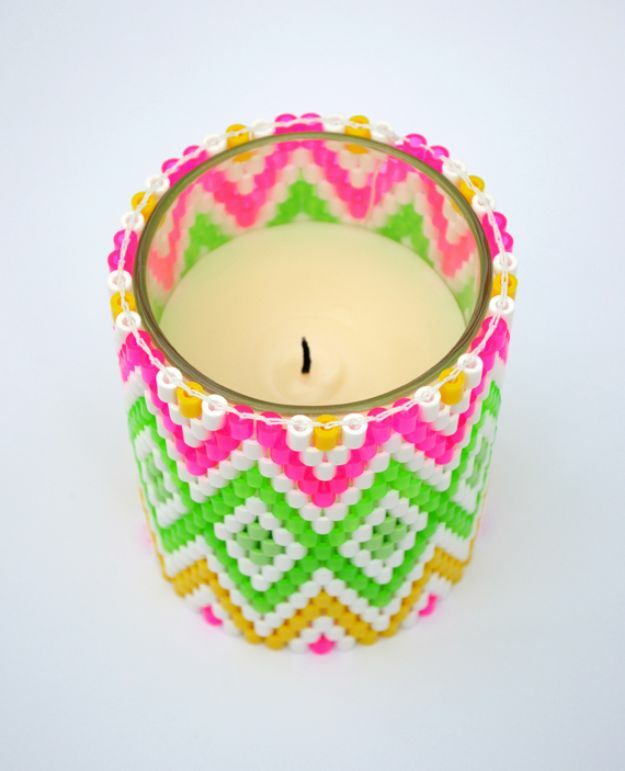 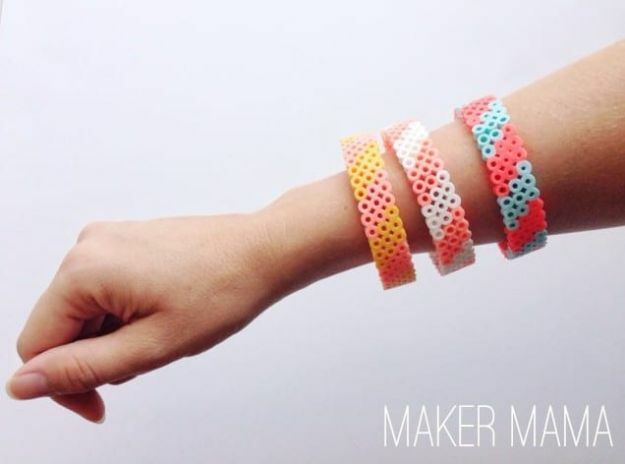 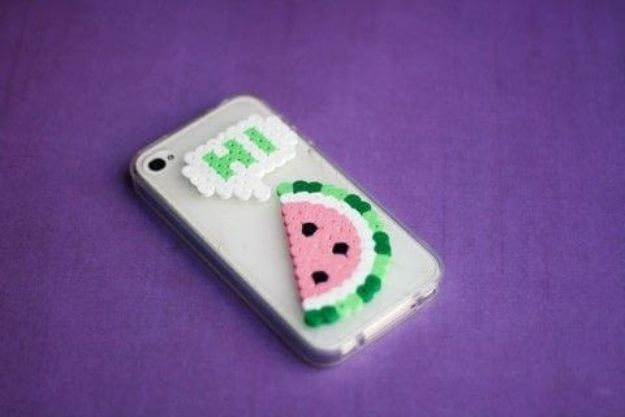 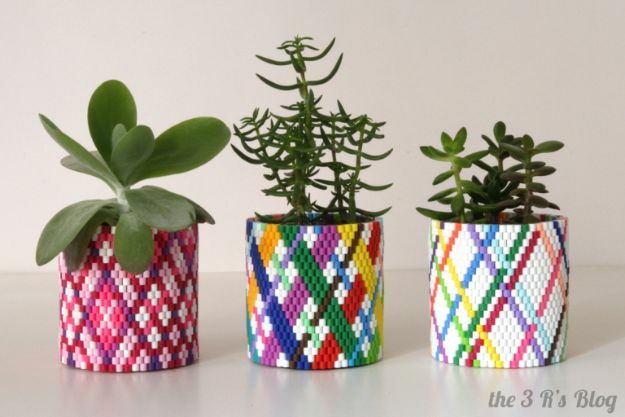 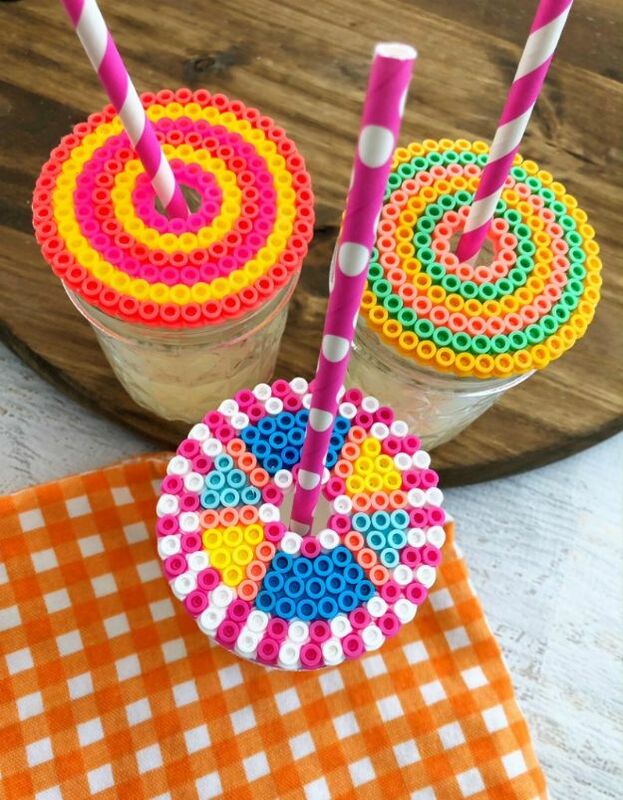 Have you discovered the coolest trend in crafting yet? 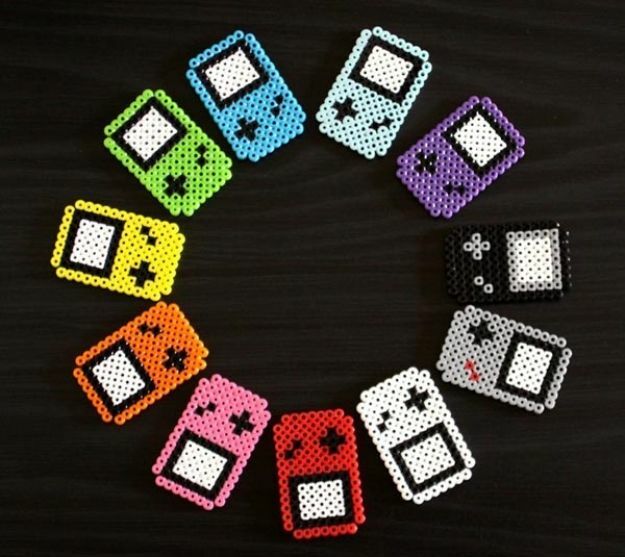 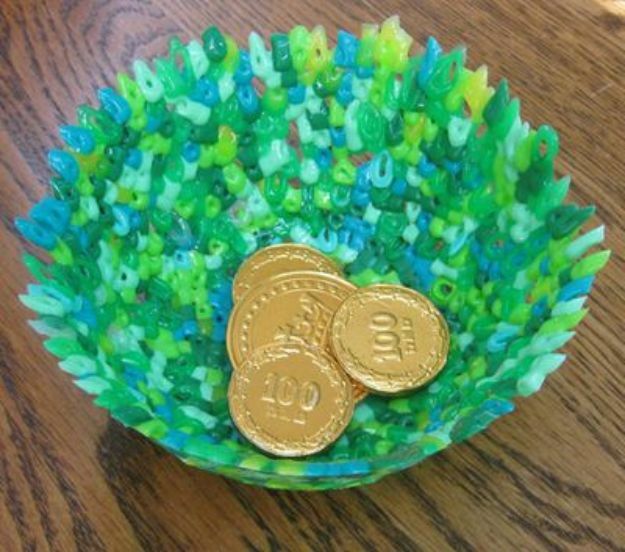 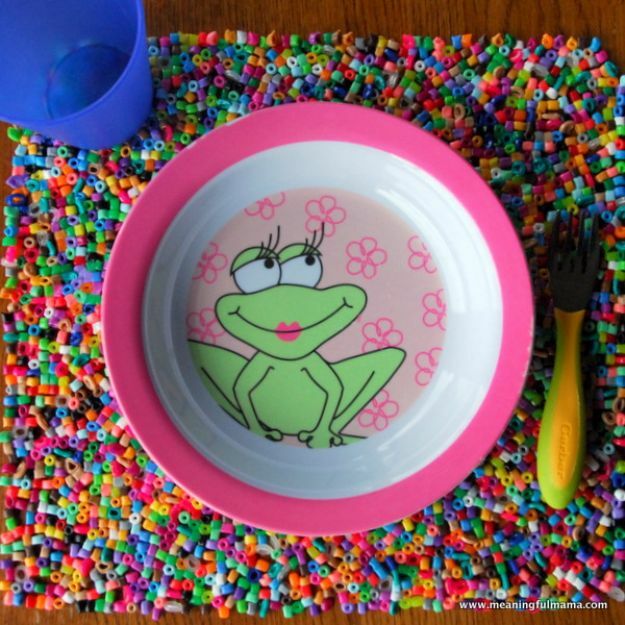 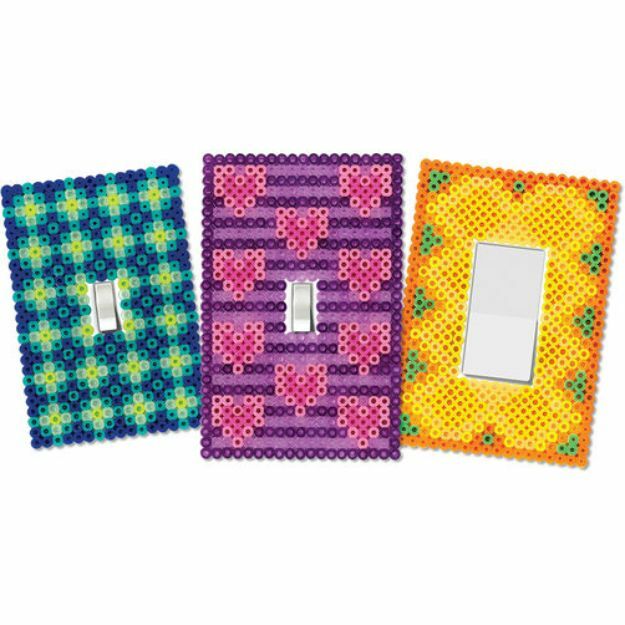 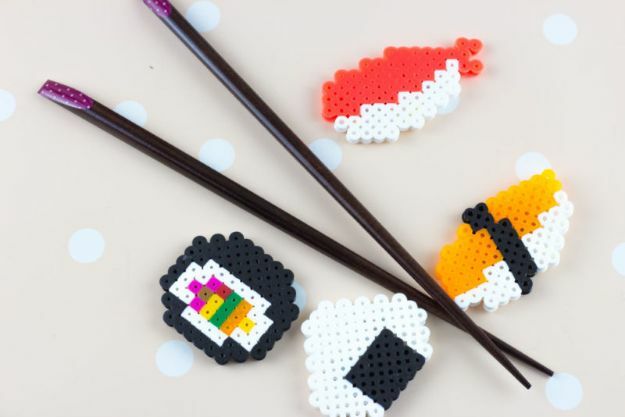 Sure, it has been around for awhile, but super popular lately is one of the colorful, most creative craft ideas ever – perler beads. 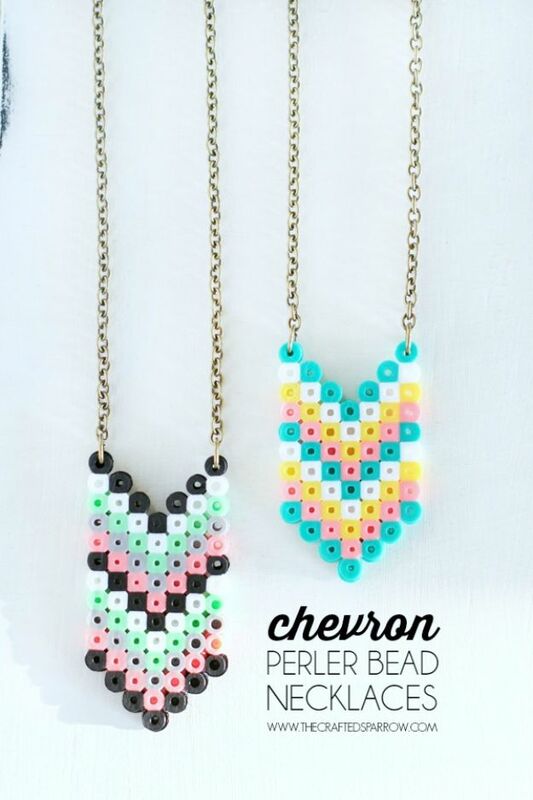 Do it yourself perler bead crafts are some of the most fun things I’ve ever made for a reason. 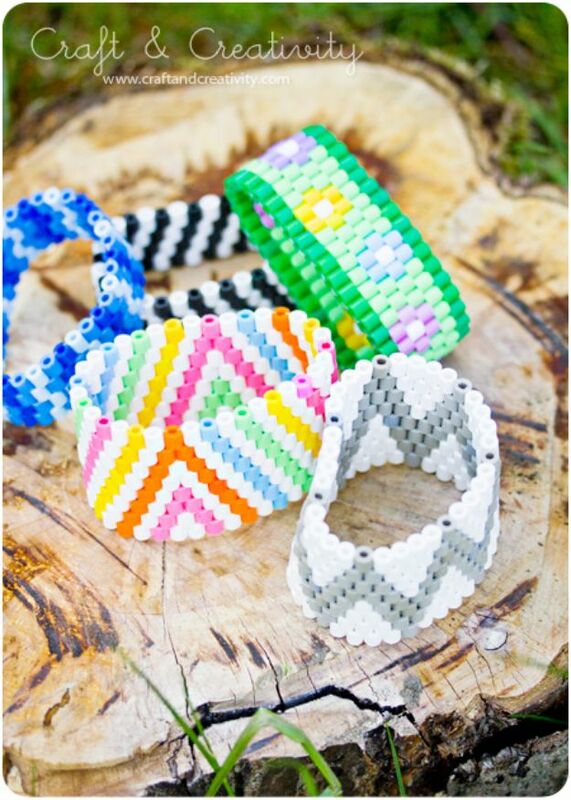 They are easy to use, fun to make patterns with, inexpensive, waterproof, and a lot like painting or weaving, just with guranteed results. 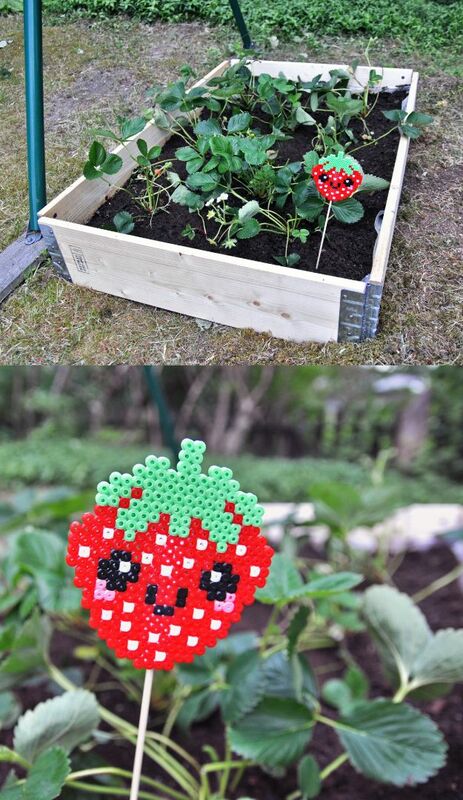 Did I forget to mention cute? 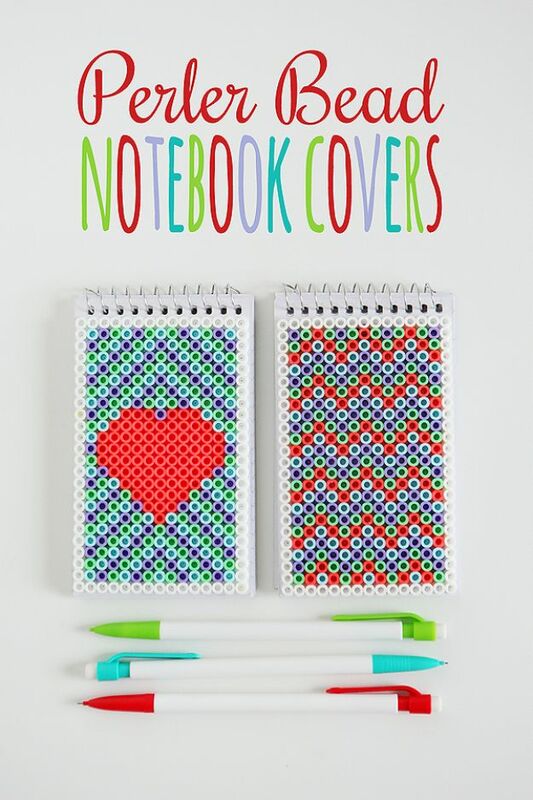 Yes, they are super cute, actually fall into the “could not possible be any cuter” category, as far as I am concerned. 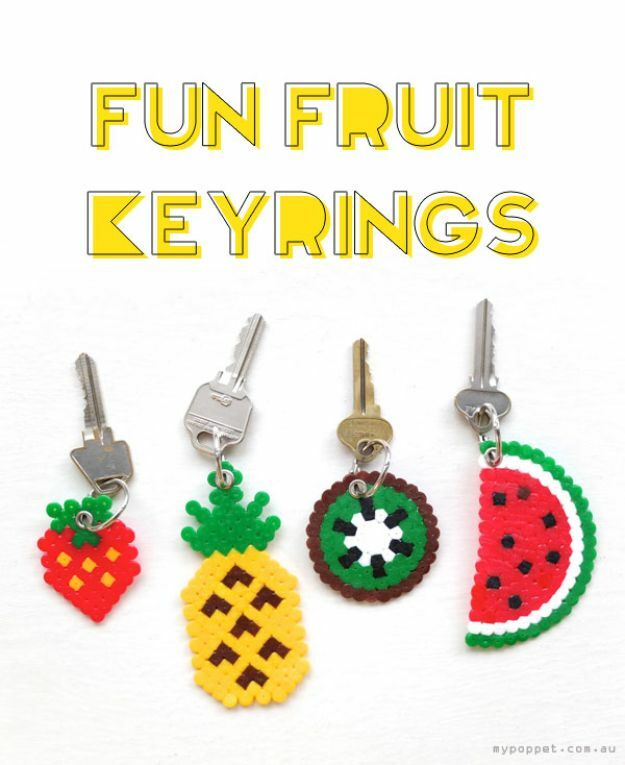 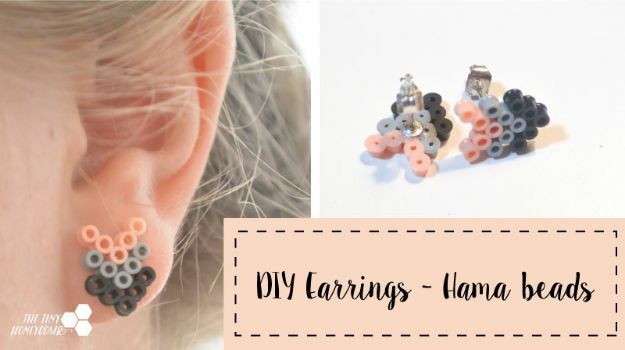 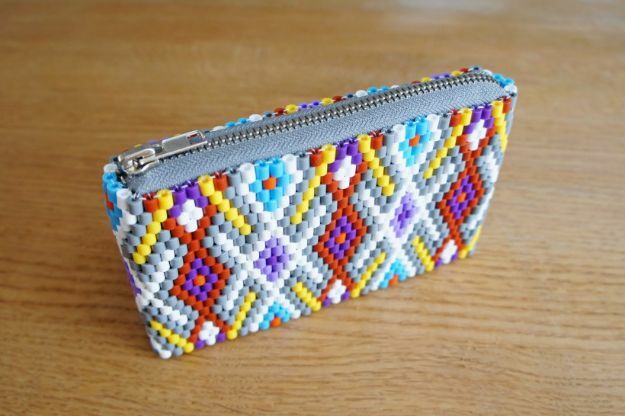 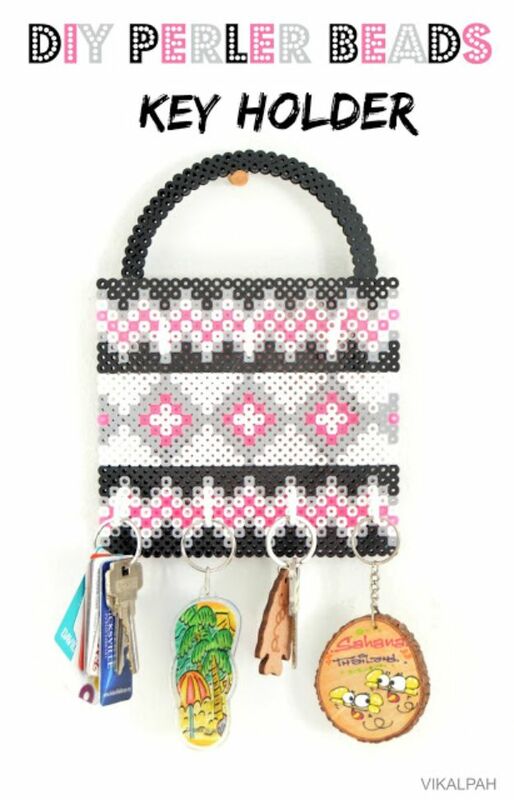 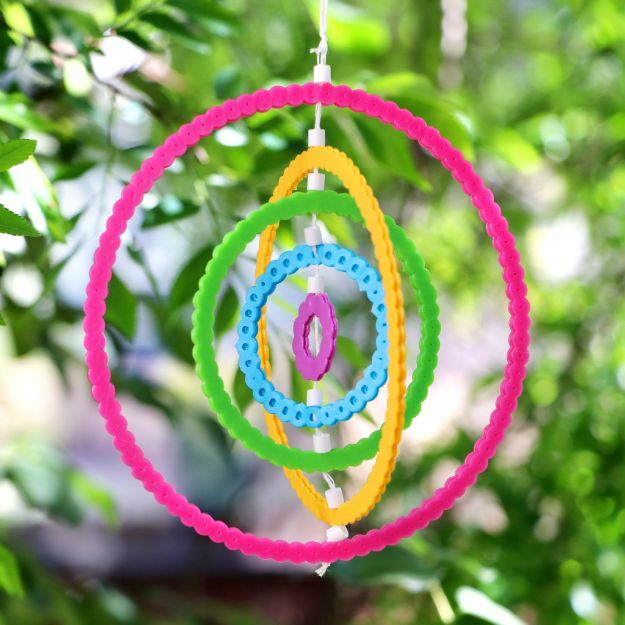 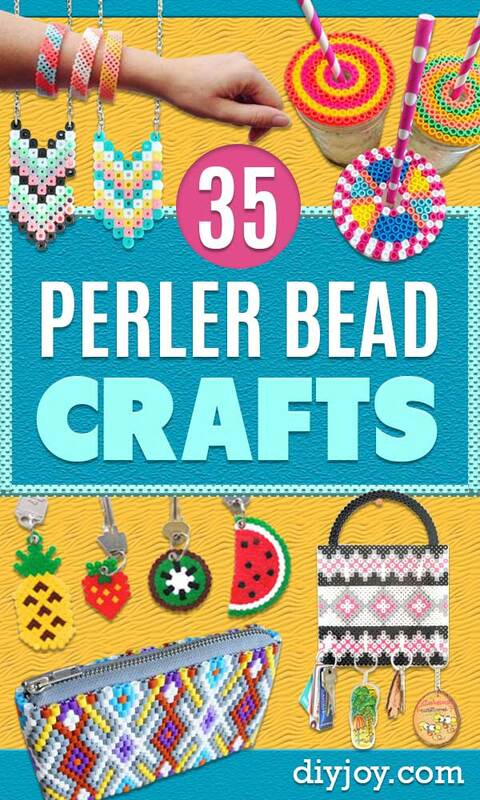 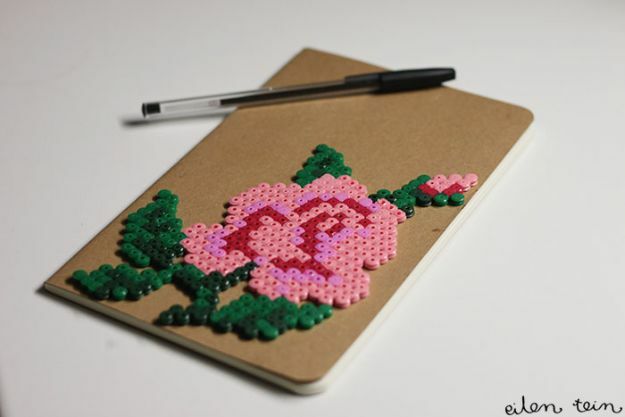 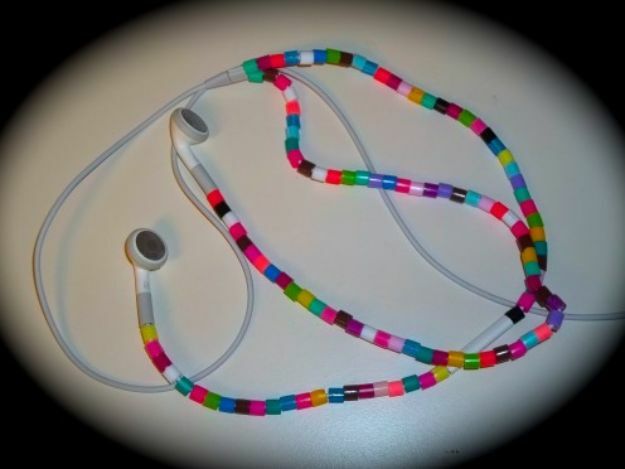 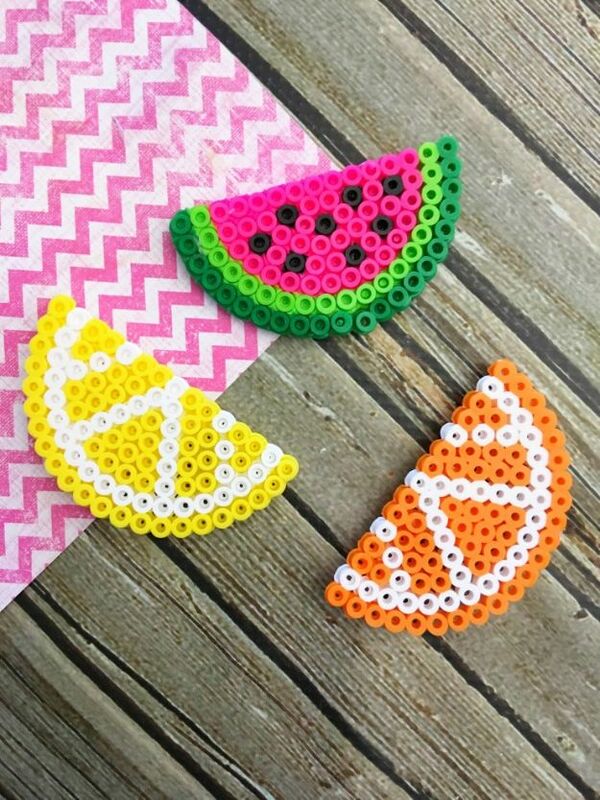 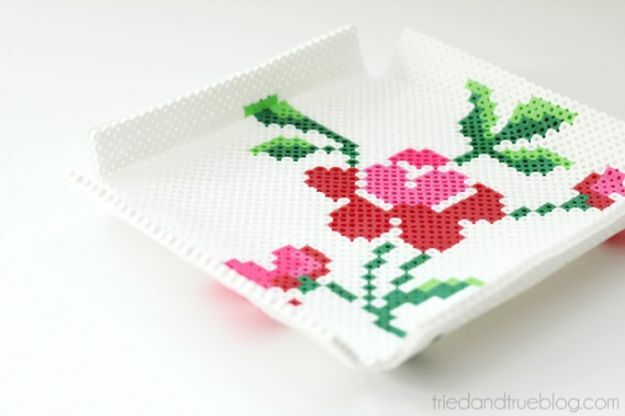 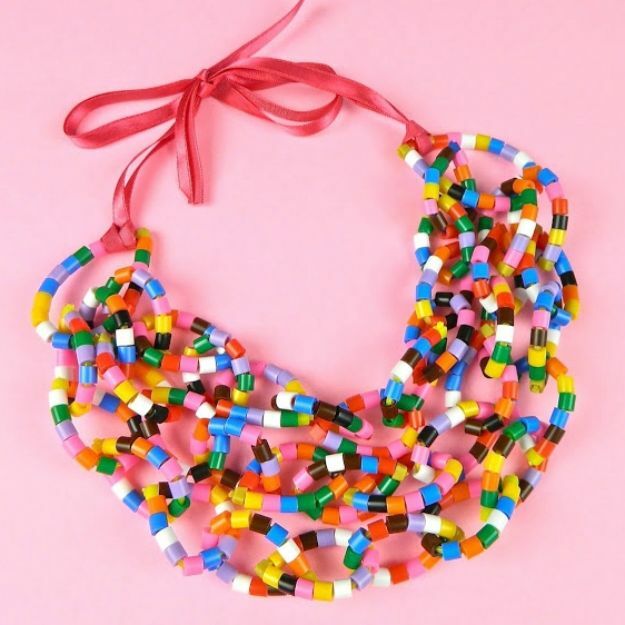 Whether you are looking for summer to do on a bored Saturday afternoon or need a cheap last minute DIY gift idea, perler bead crafts are the way to go. 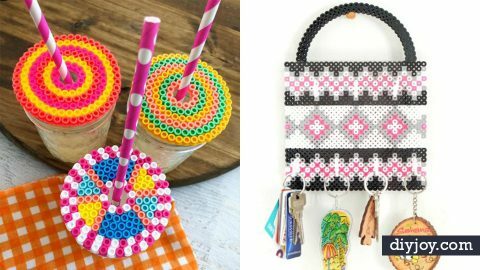 You can make home decor accessories, cool jewelry, purses, wall art and some fun things for the kitchen. 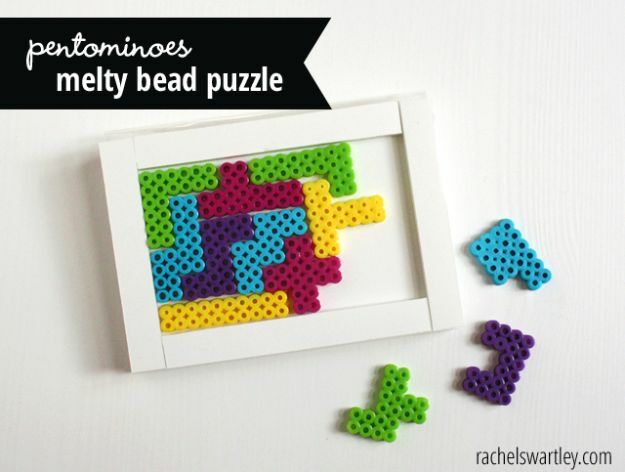 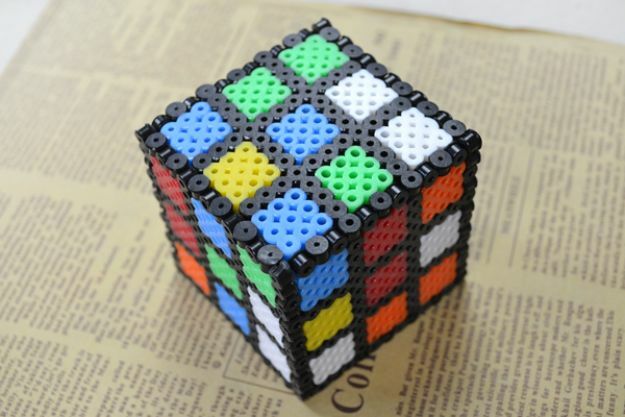 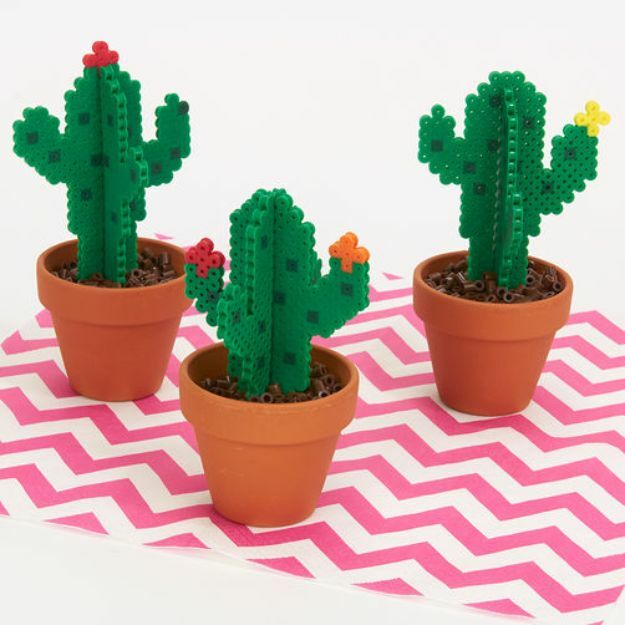 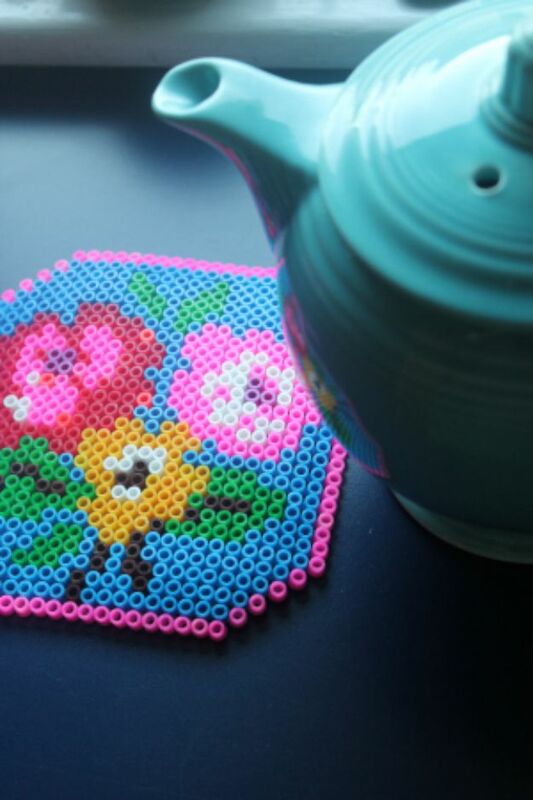 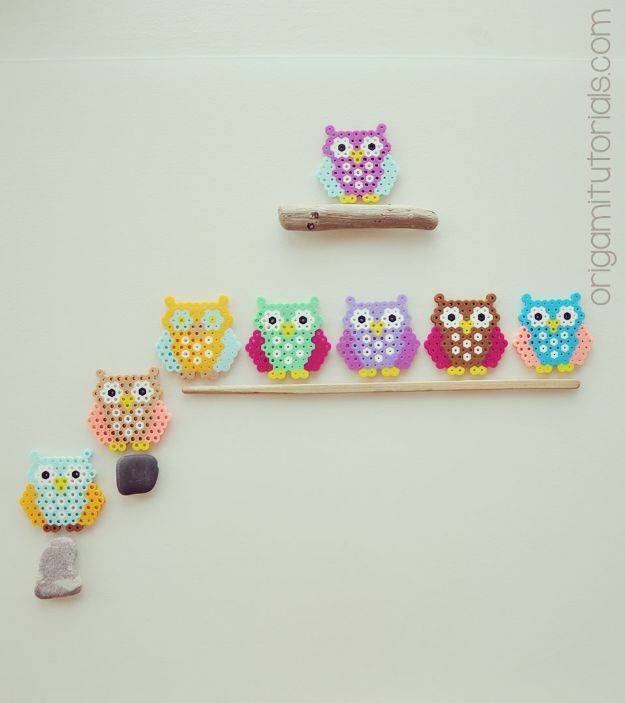 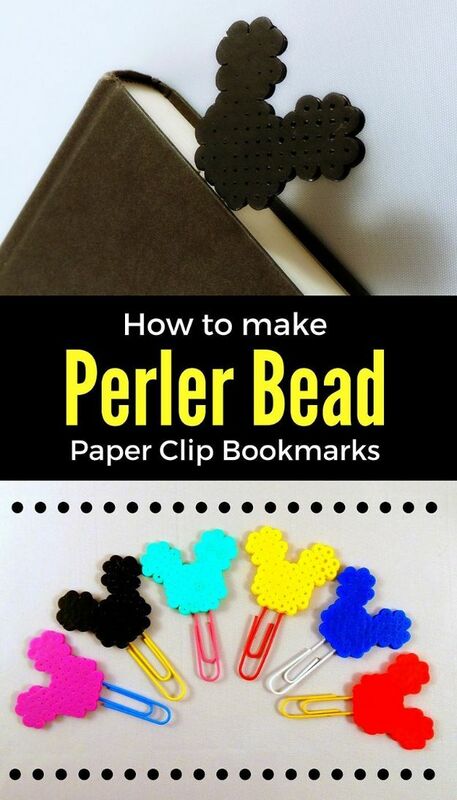 Easy enough for kids and teens to use, perler beads offer fun for all ages.